Remodeling your home is an important consideration, particularly if you want to build in more enjoyment without the immense cost and time expenditure involved with buying a new home. 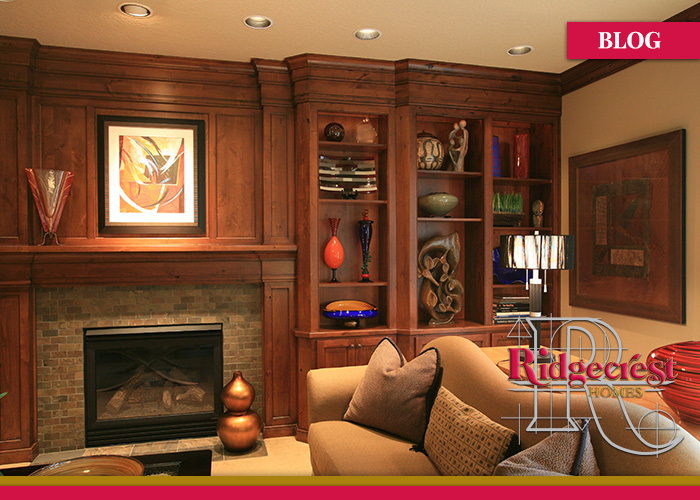 Working with Ridgecrest Homes, a custom remodel contractor, can provide you with the means to create the ideal living space for you and your family, and can offer innovative design options, like combining your kitchen and greatroom. A combined kitchen and greatroom offers quite a few advantages. 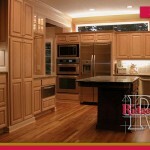 For instance, the kitchen is the most used room in the home, and the most likely place for people to gather. Opening it up to the living room to make one large room gives you convenience and other benefits. People seated in the kitchen can interact with those in the living room, and you can still add definition and the illusion of “separate” space by arranging your furniture properly. By opening up the kitchen to the living room and creating a “greatroom,” you can also change the entire feel of these areas. You gain the ability to add different lighting, to extend the same type of flooring throughout both rooms and to even tie in your kitchen cabinetry with furnishings and other elements in your living room. 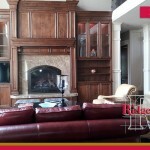 Of course, in order to ensure that you get the results that you want, you’ll need to make sure that you’re working with an experienced custom remodel contractor. Before selecting any contractor for the job, do a few comparisons on the professionals in your area. Look for good rates, but don’t let price be your single guiding concern. You want to see a history of excellent results, with good customer testimonials and plenty of pictures of past work. 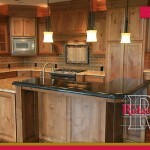 You also want to make sure that the contractor has a lengthy history and is licensed to work in the state.